The popular IGPOTY 'Snap Competition' - Square Crop has made it into its own fully fledged photo project making it the fourth photo project of the IGPOTY calendar. Judges will be looking for beautiful botanical subjects perfectly suited to a square crop. Use inspiration from the other categories as a guide to the subject matter to create a stunning crop image. As always IGPOTY is looking for plant life to be visible within your capture. Please note, Single Entries are judged and are eligible for the photo project awards and prize money. However, any Portfolios entered will be judged as part of the main IGPOTY Portfolios post October 31st and may qualify for that prize and associated RPS medals/certificates. Making full use of the frame is the key to success as well as utilising the right subject elements with style and clarity to form an impactful crop image. 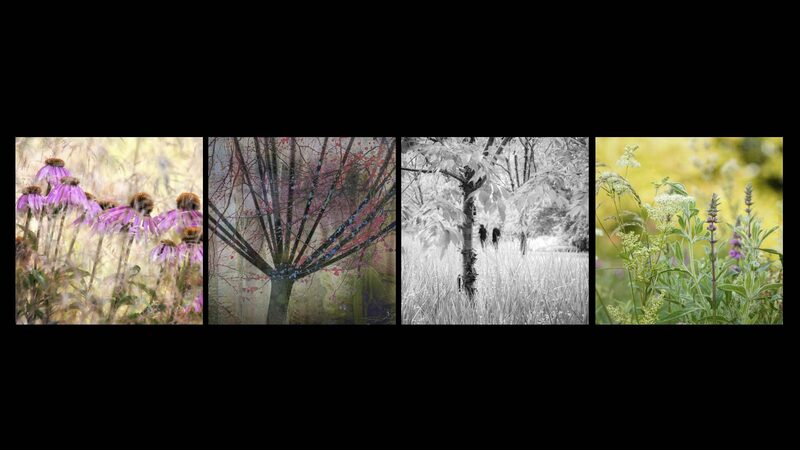 The photo projects offer an opportunity to focus on specific skills and effective crop/composition is a significant skill to master, particularly within the genre of garden photography. Communicating the beauty of plants within a box can be difficult, but a crop image can help focus the mind on specific details or aspects of a larger scene. Exposure, international press coverage, one of the world's most prestigious crop image categories, opportunities for growth and feedback, become a creatively engaged in conservation, cultivate your skills, launch your photographic career. Square format or cropped images only, in aspect ratios of: 1:1 or 4:3. Only Single Entries can win the photo project. Portfolios will be judged as part of the main IGPOTY Portfolio competition.